Musical Instrument Library at the Sebastopol Farmer's Market! 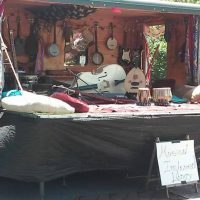 Starting on 3/11, the Musical Instrument Library has a bi-weekly spot at the Sebastopol Farmer’s Market, and GUESS WHAT? You will actually be able to check instruments out and take them home*! Come join us every other Sunday from 10am-1:30pm, jam on the stage, try something new, check something out, bring it back and try something else! We are so excited to jam with you! 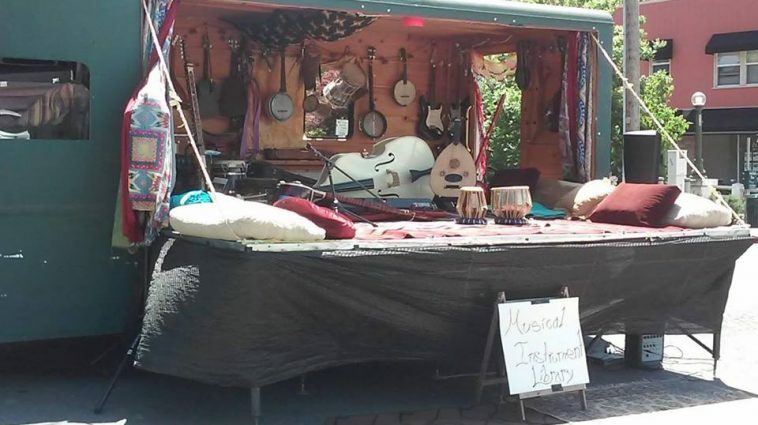 Also, explore the wonderful Sebastopol Farmer’s Market, enjoy live music, amazing food, and sweet crafts! Bring the kiddies! 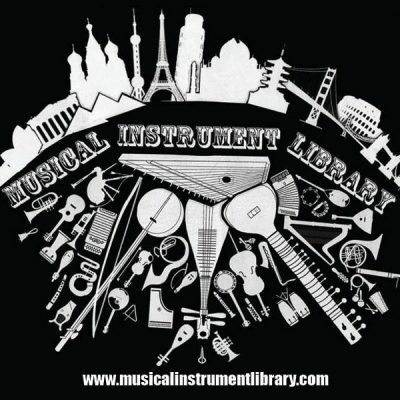 *It’s free to join us on the stage and explore the instruments we have to offer. To check one out and take it home for two week intervals, we are asking for a $20 suggested monthly donation.